Our online pharmacy is price competitive and convenient for medications and preventives you may purchase on a regular basis, such as heartworm preventive or heart medications. 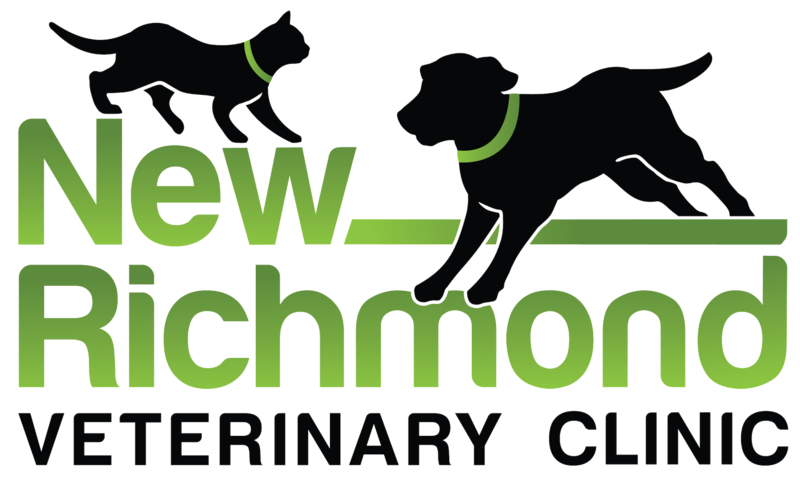 There is a great feature that allows you to be auto-shipped every month (if you choose) so you will never run out of important treatments and can serve as a reminder to give that heartworm preventive! Patients that were recently seen for an ongoing medical condition could have approval and shipment right away, since the request comes directly to us, eliminating the “phone tag” with an outside pharmacy. Please remember that if you are requesting a medication that hasn’t already been prescribed for your pet, our office will need to call you about the details of your pet’s medical condition and may request an exam prior to prescribing. Our staff strives to adhere to the guidelines requiring us to have a valid doctor/client/patient relationship for prescription medications, and we also like to monitor the progress of our patients and may call you for an update. Some medications online are dispensed in larger quantities than necessary for your pet, so it may be more economical and practical for you to call us and request it be mailed directly from our office. Our online pharmacy strives to be price competitive with other online pharmacies, however, some medications will be priced lower in our clinic pharmacy – please feel free to call us with your request for pricing information. Clients requesting prescription items will need to have a current exam for the pet, and if we have not seen the pet we will be unable to fill the prescription. Non-prescription items are available without an examination. Please call our office with any questions regarding the online pharmacy or pricing at 715-246-4800 during regular business hours. I can't say enough great things about the staff here. We live over an hour away and I won't bring my fur babies anywhere else. Dr. Joy has taken care of our animals for as long as I can remember. They are always so patient and helpful - I always know that they will be there to help in whatever way that they can when we need them. This morning we had a minor emergency and they took us right in (knowing that I had driven over an hour) so that my cat could get the surgery for his abscess that he needed. Thank you, Dr. Joy and the staff!! You do a phenomenal job!